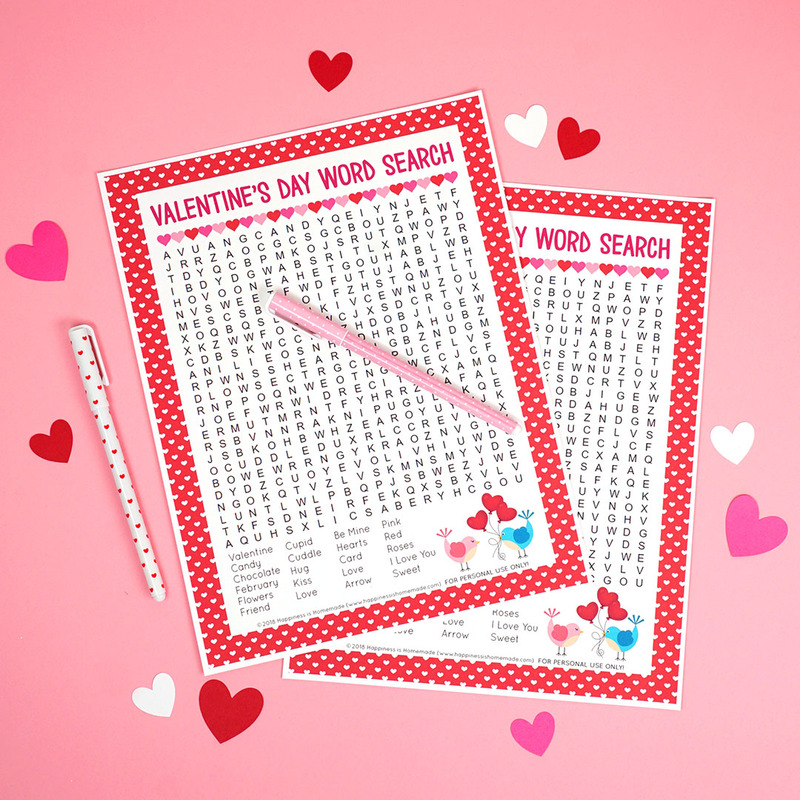 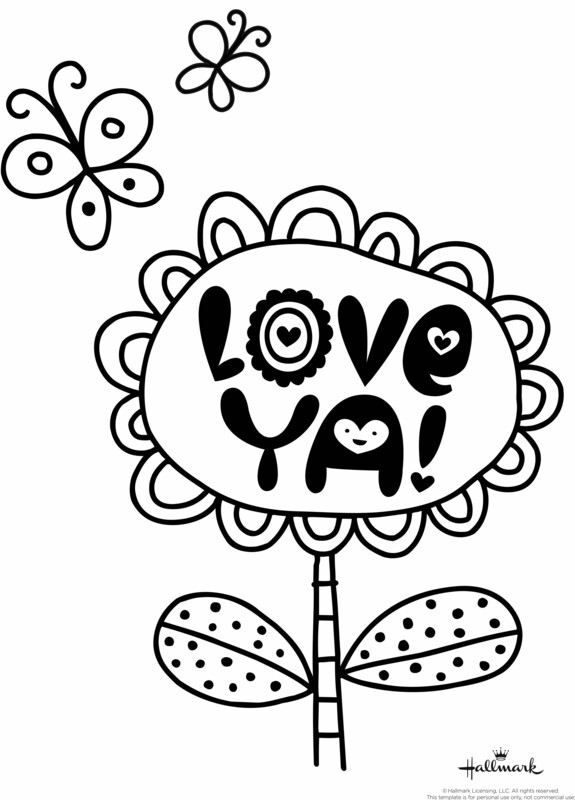 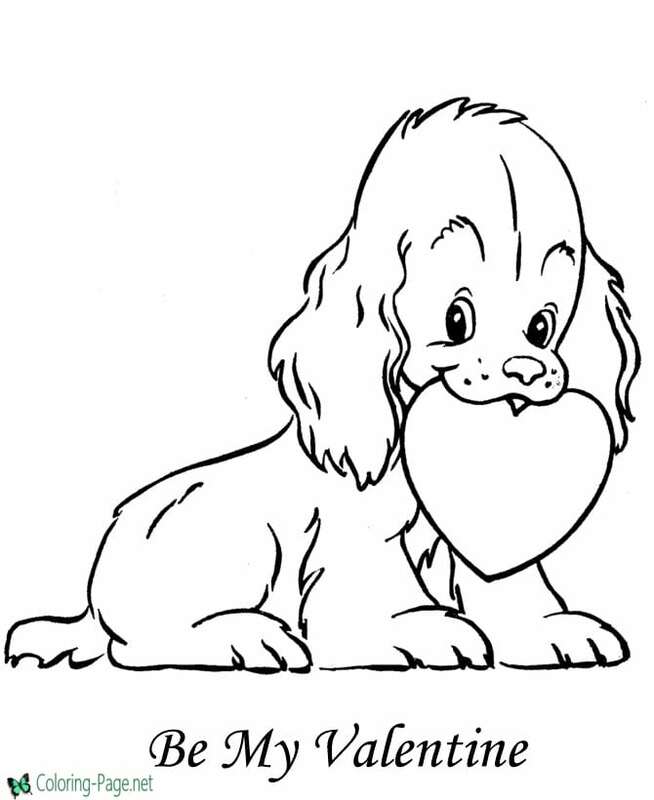 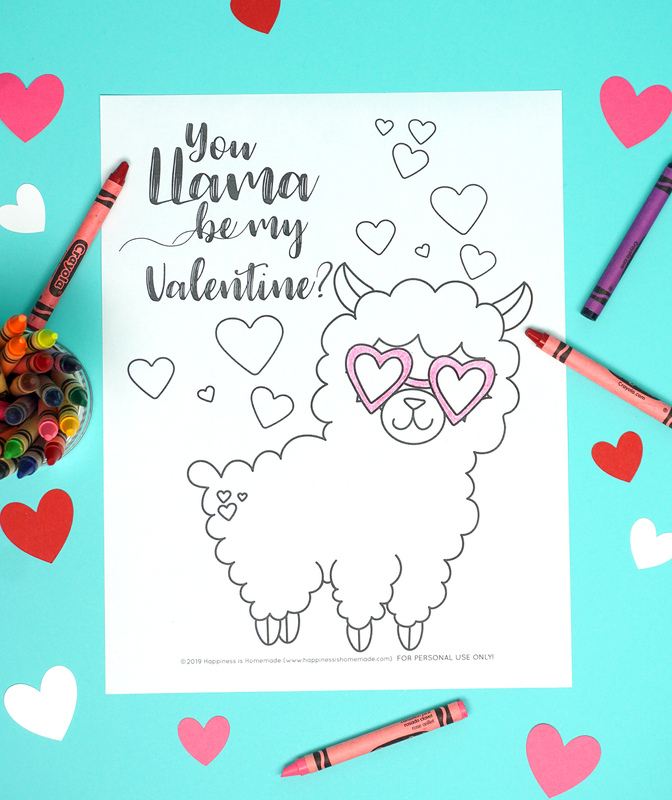 Looking for free printable Valentines Coloring Pages? 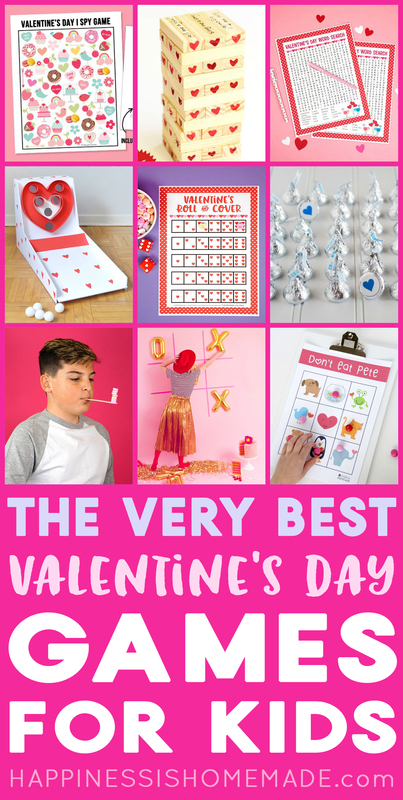 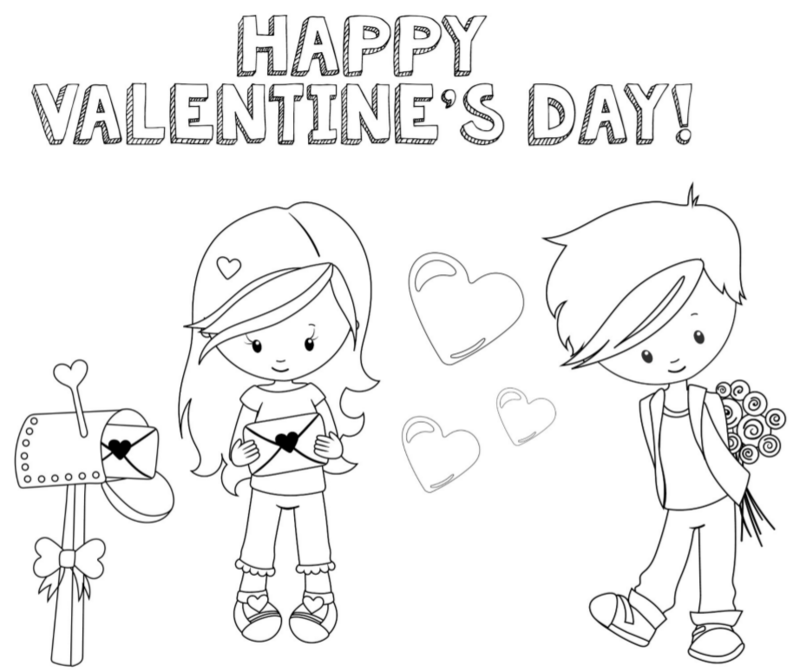 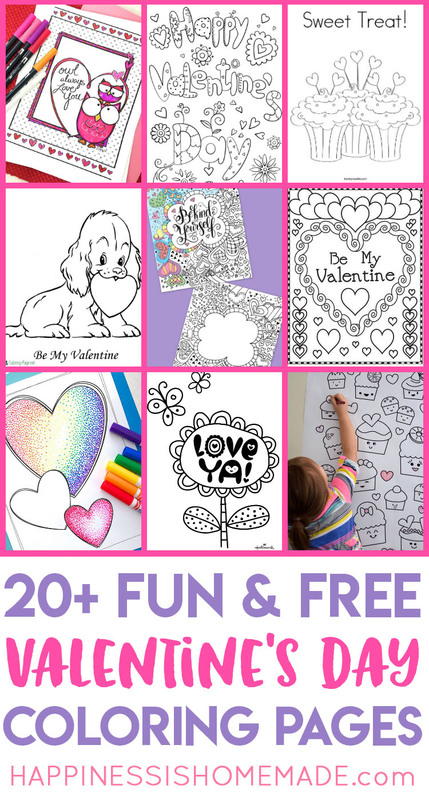 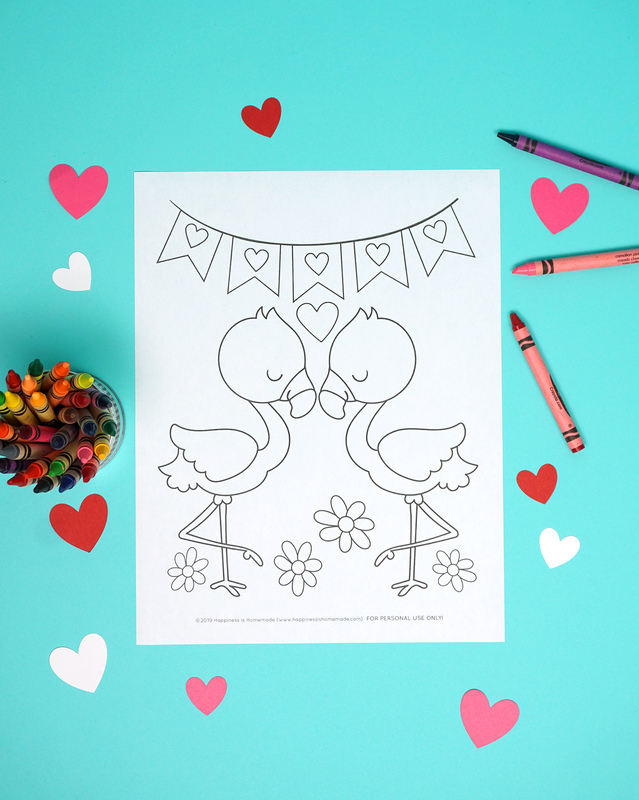 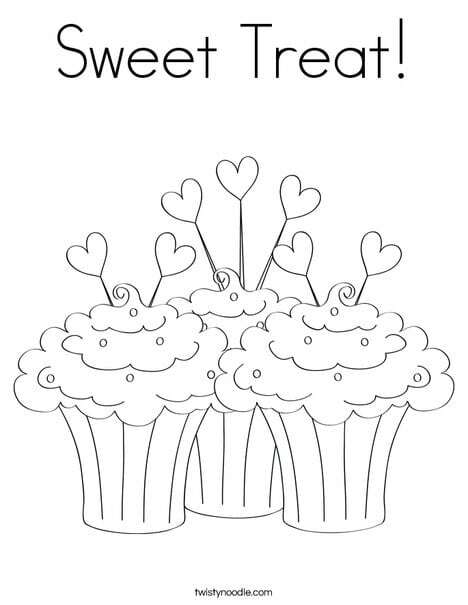 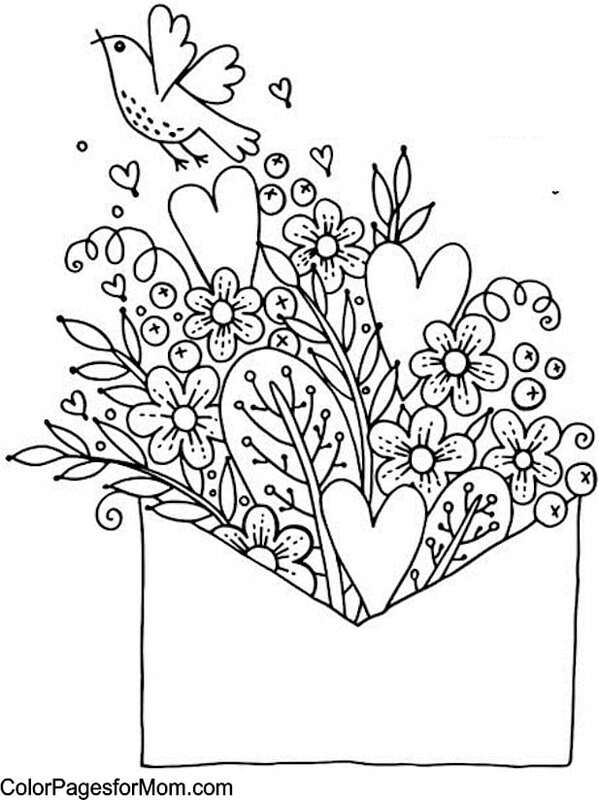 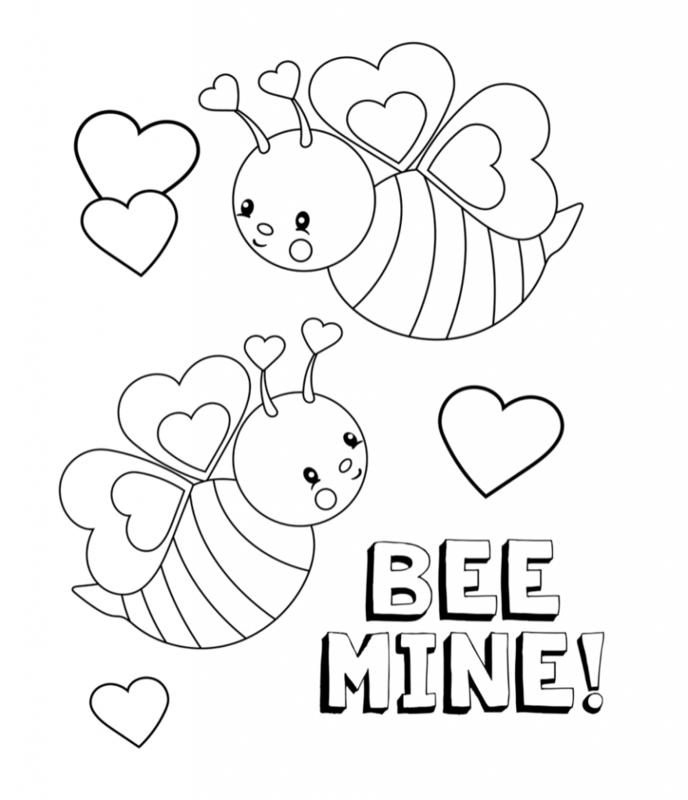 These sweet Valentine’s Day coloring pages for kids and adults are fun for all ages! 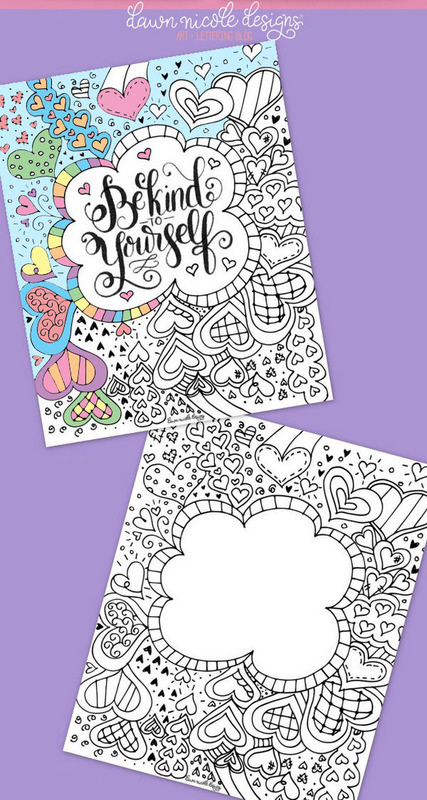 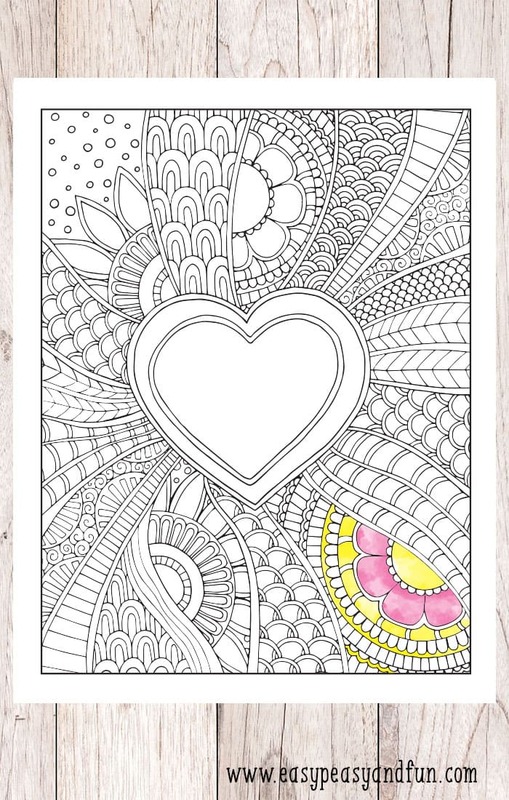 Coloring pages are not only super fun, they’re also a wonderful way to relax and de-stress! 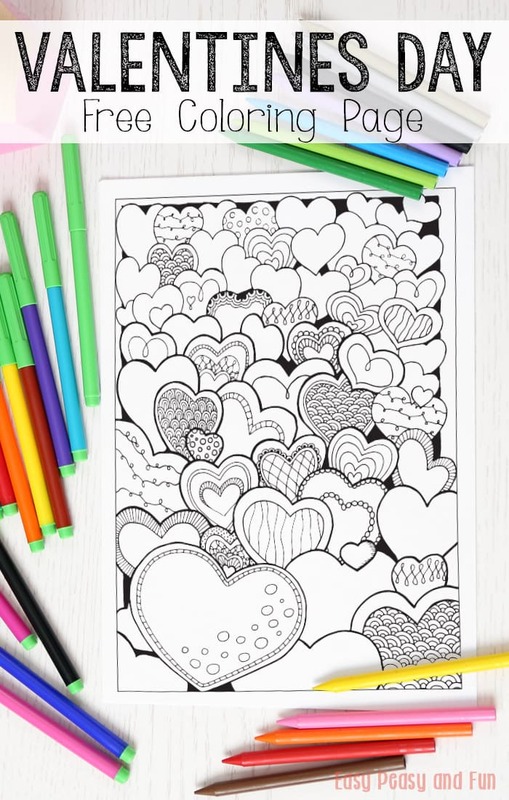 Coloring has been proven to lower anxiety, increase concentration, create a positive mindset, and help you focus on the moment, so it’s a highly beneficial creative activity that’s great for all ages. 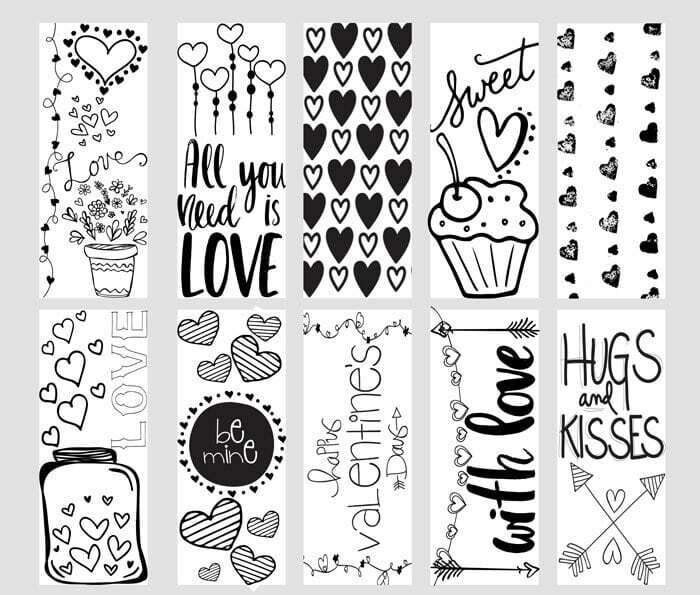 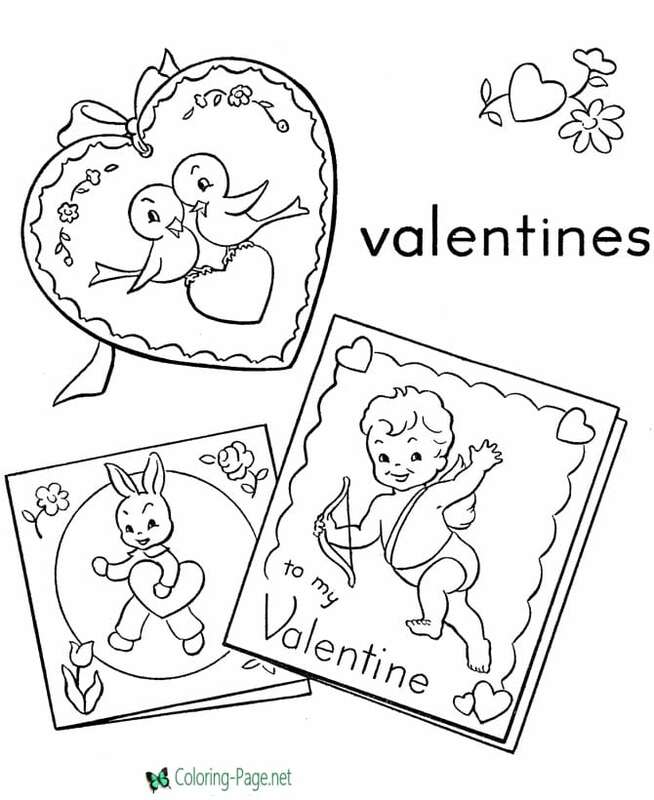 This collection of Valentine coloring pages contains both simple and intricate designs (and everything in-between! 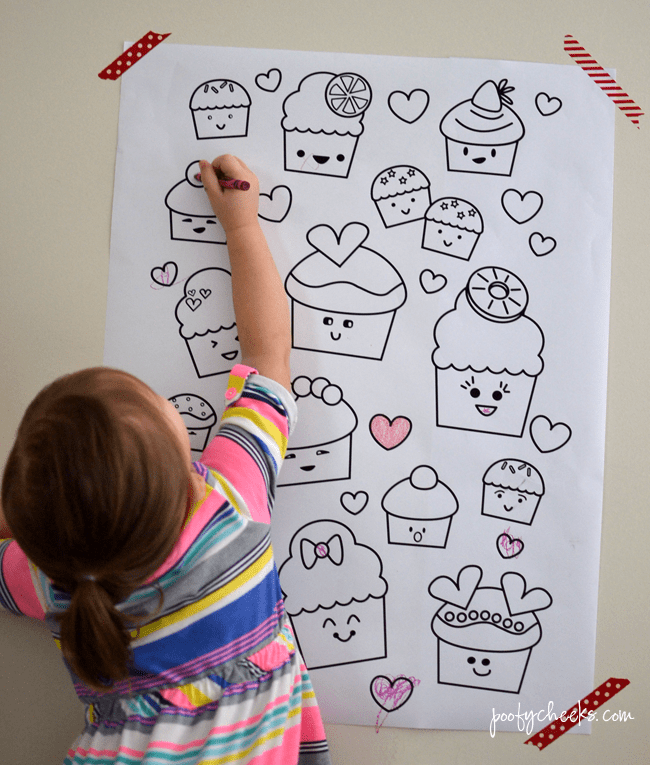 ), so they’re perfect for children and adults alike. 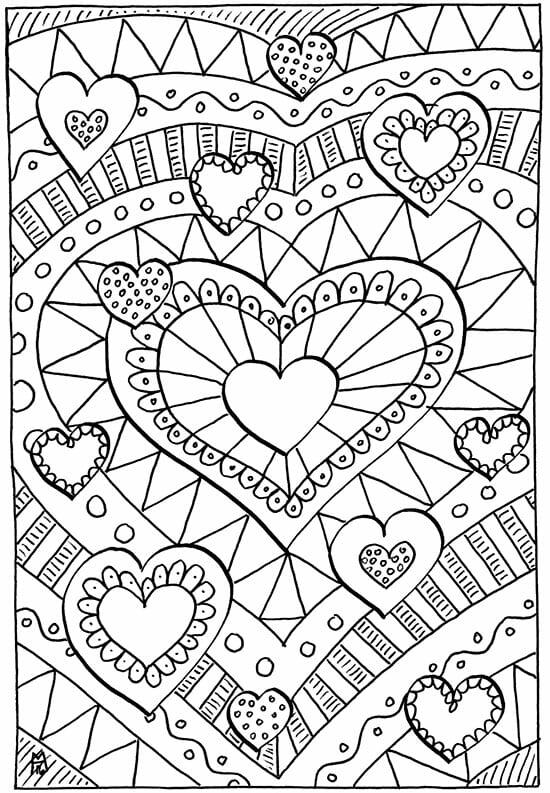 Print out these Valentine’s Day coloring pages for free and enjoy the many benefits of coloring! 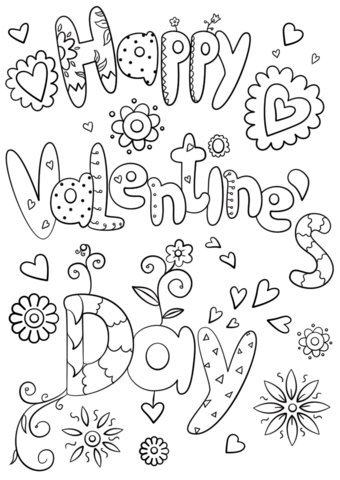 These Valentines coloring pages are perfect for kids and kids-at-heart – everyone loves to color! 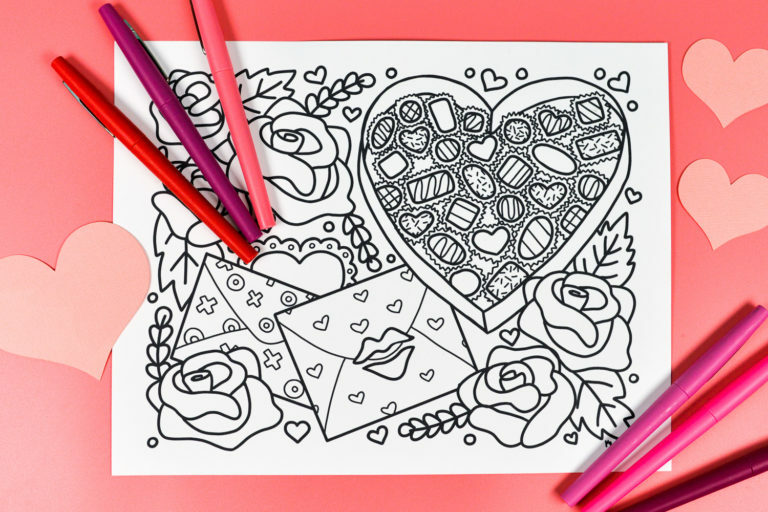 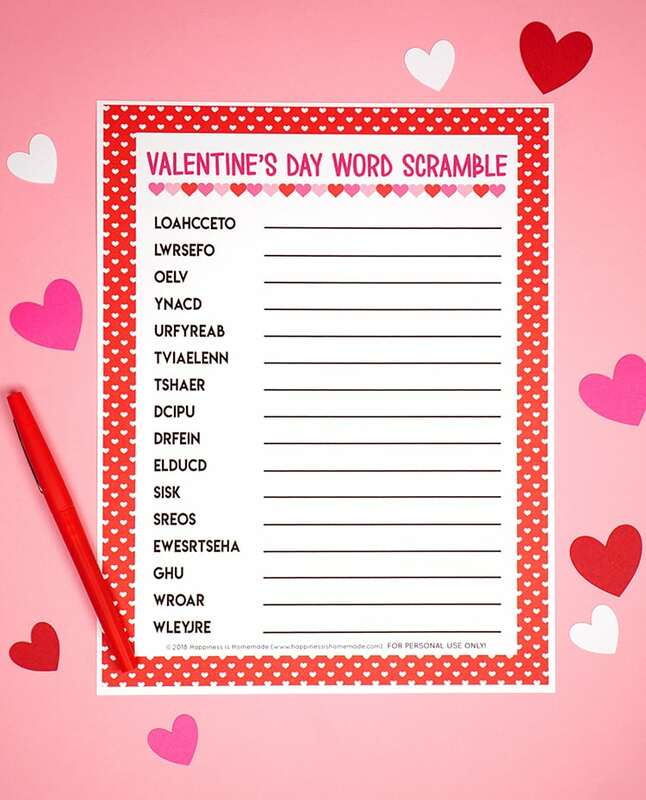 Print out a Valentine’s Day coloring page or two, grab some colored pencils, markers, or crayons, and unwind with the therapeutic benefits of coloring – did you know that they say that coloring actually provides the same benefits as meditation? 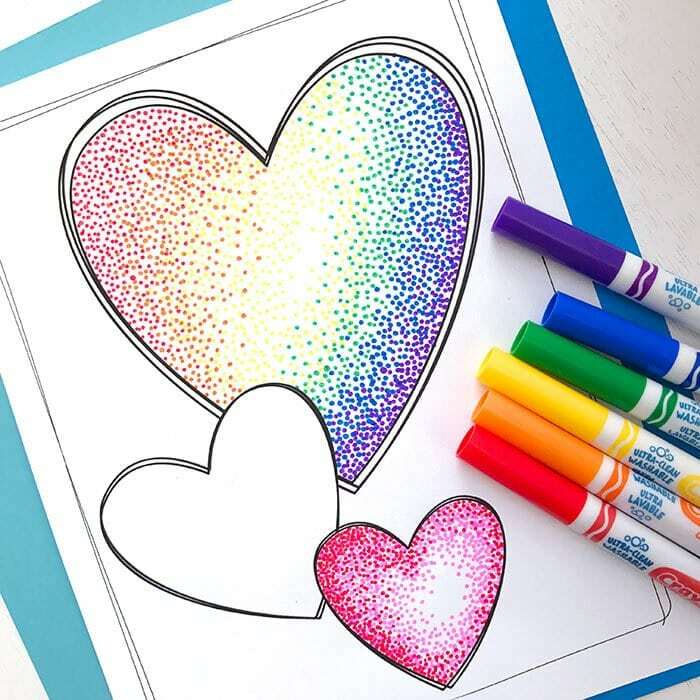 Increase your focus, clarity, and mood while having fun at the same time! 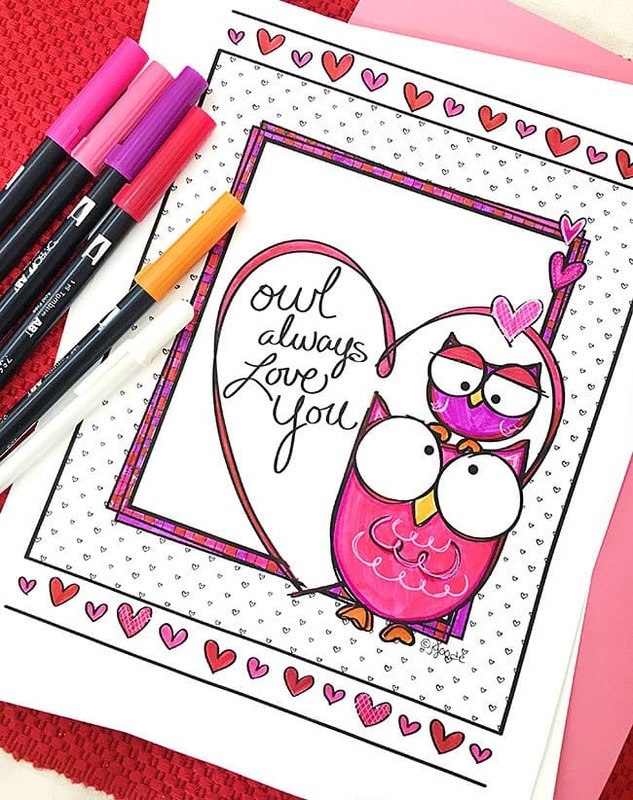 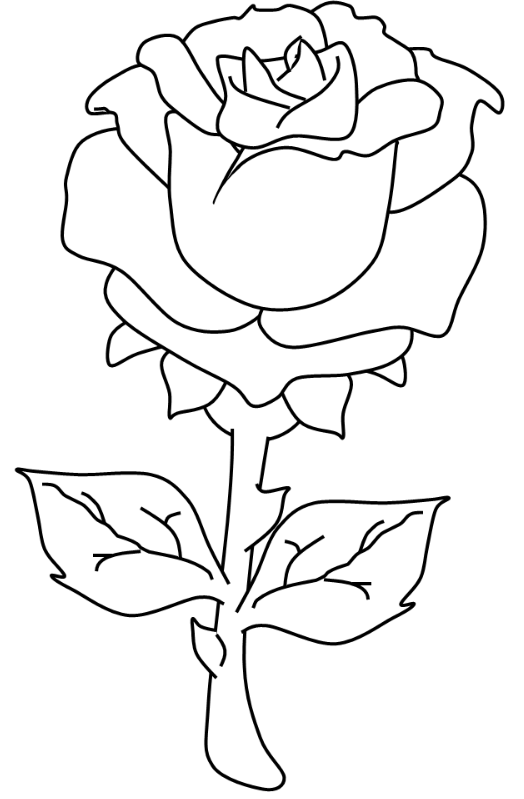 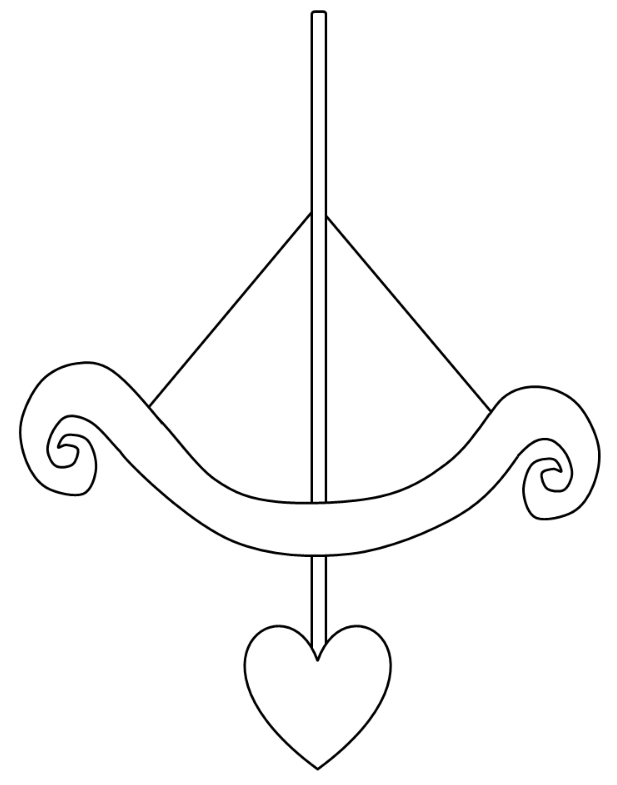 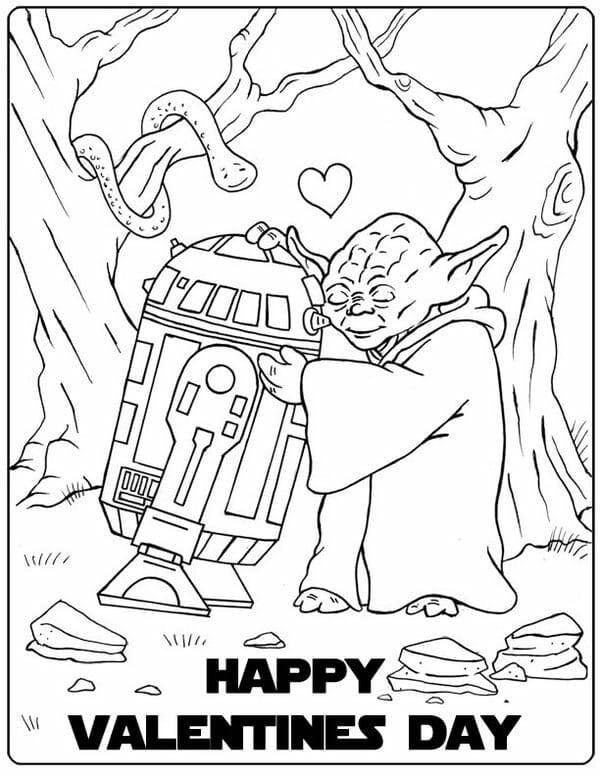 Pin these Valentines Coloring Pages for Later!